Orizon on Third is now more than 80 per cent sold out. The good news is there are still a number of two-bedroom plus den homes left, which you can purchase and then save up to $1,000 a month on your mortgage payments thanks to Intracorp’s LOLO program (details here). Construction on the five-storey Lower Lonsdale project has been moving along quickly. In just over three months, the building will be move-in ready. 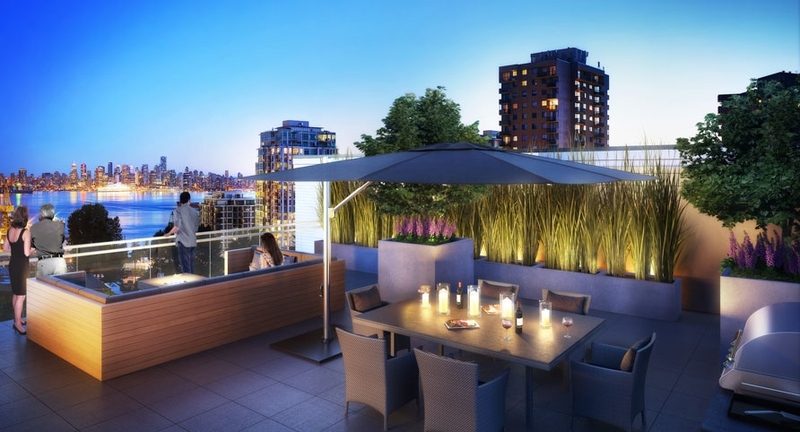 This means buyers will be enjoying their summer evenings atop Orizon on Third‘s furnished rooftop lounge, taking in the stunning views of downtown Vancouver while mingling with friends and neighbours around the barbecue and fire pit area. The crux of our message is this: You better hurry if you want to purchase one of the few remaining homes and take advantage of the limited-time LOLO buying incentive. 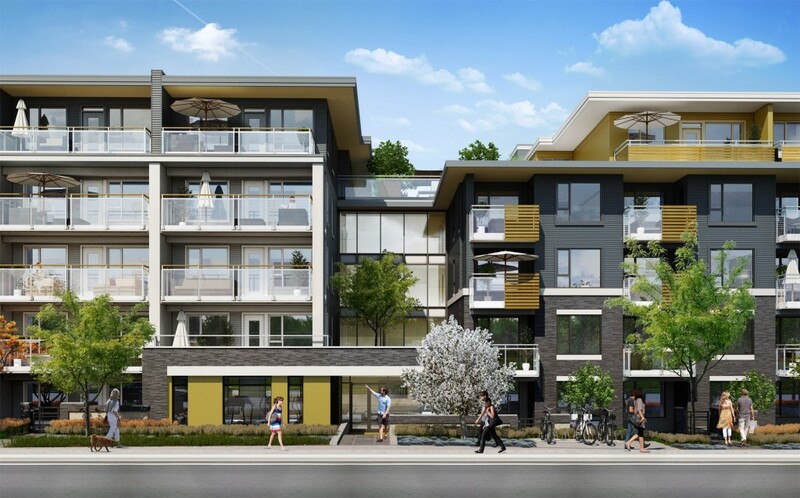 Learn more by visiting the Orizon on Third sales centre at 21 Lonsdale in North Vancouver. The facility is open from 12pm to 5pm Saturday through Thursday. For more information call 604 638 6240 or visit their website here.